Michigan State University economist Charles Ballard minced no words to describe his reaction to President Trump's announcement that he will impose new tariffs on foreign-made steel and aluminum. "What this looks like to me is macho nationalism," says Ballard, "unhindered by any serious thought about the economic repercussions." 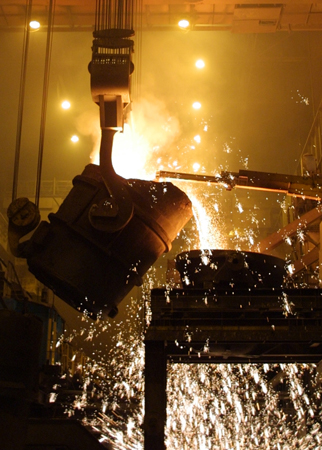 Ballard says the tariffs may help workers in the U.S. steel and aluminum industries. "But for the overwhelming majority of Americans this will raise costs of things that we produce using steel and that we buy using steel and aluminum." Ballard says the big worry is the tariffs could trigger retaliation by countries slapping tariffs on U.S-made goods. 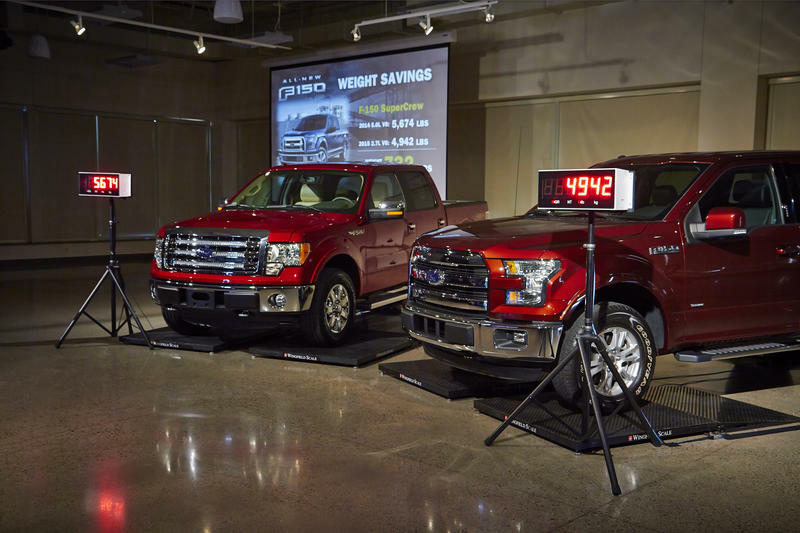 Updated: 9:51 a.m. 7-30-15 This story was updated to reflect Ford's disputing the IIHS finding that the new F-150 is more costly to repair than the old F-150. Ford's F-150 pickup truck has been the best selling vehicle in the United States for 28 years — and the best selling truck for 33 years. And the truck is Ford's most profitable vehicle, according to analysts. So there were some raised eyebrows when Ford announced it would make the next F-150 with a mostly aluminum body, instead of steel. ECORSE, Mich. (AP) -United States Steel Corp. says an explosion at a plant near Detroit has killed one worker, and operations have halted while an investigation begins. 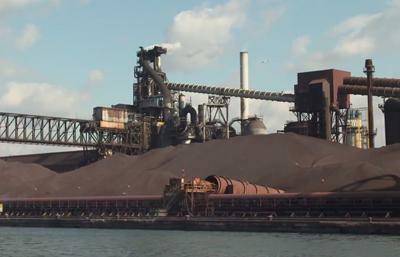 Company spokeswoman Courtney Boone said Sunday that the accident happened overnight at U.S. Steel Great Lakes Works in Ecorse. The plant is about 10 miles south-southwest of downtown Detroit. A Dearborn steel plant wants the state to let it legally emit more air pollution, a prospect that doesn’t sit well with many of the people who live nearby. 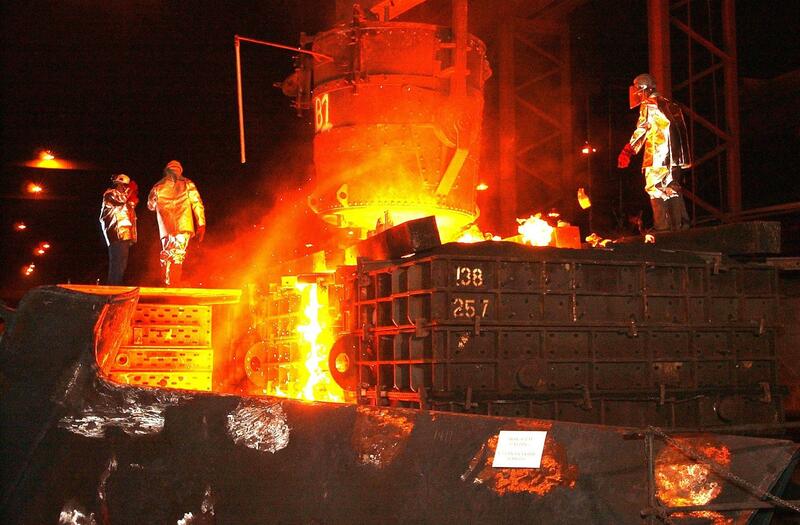 The massive, 350-acre Severstal steel complex sits in a heavily industrial area along the Dearborn-Detroit border. It’s been cited 37 times for violating its current state air quality permit. But Severstal thinks that permit was too strict. In its new permit application, the company wants the Michigan Department of Environmental Quality to raise the emissions cap for a number of pollutants, including lead and carbon monoxide. That angers many south Dearborn residents, like Norieah Ahmed. Speaking at a packed public hearing on the proposed new rules this week, Ahmed said her community already suffers from too much pollution. “We cannot allow for an increase in permitted levels simply because Severstal once again can’t meet those standards,” Ahmed said. 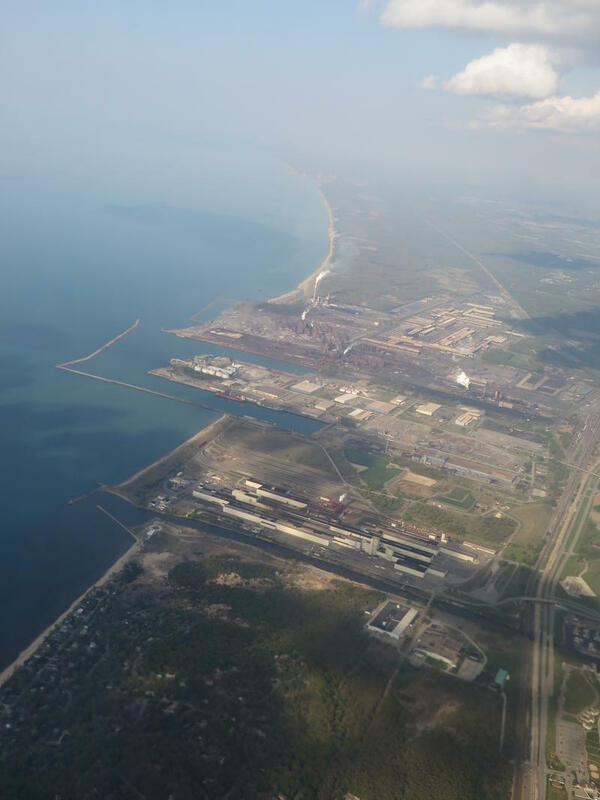 Environmentalists are questioning why the public wasn't notified about an October chemical spill into a Lake Michigan tributary that U.S. Steel asked Indiana regulators to keep confidential. Documents released by the University of Chicago's Abrams Environmental Law Clinic show that U.S. Steel's plant in Portage, Indiana, released 56.7 pounds (25.7 kilograms) of chromium on Oct. 25 after a wastewater treatment system malfunction. That's nearly double what the plant is permitted to release of the potentially cancer-causing chemical over 24 hours. Citizen groups are suing the Michigan Department of Environmental Quality over an air permit it granted to a Dearborn steel plant. Two months ago, the MDEQ issued the permit to the Severstal plant. It allowed the facility to continue polluting at levels that had previously been cited by the state.